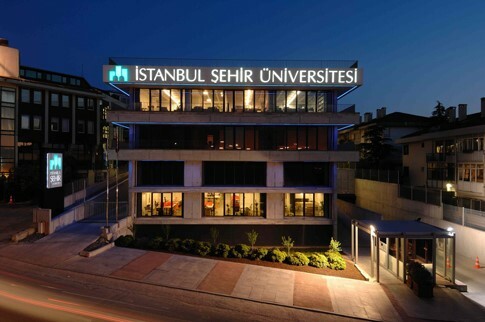 Istanbul Şehir University is actually the expression of struggle to deepen the search of the Foundation for Sciences and Arts with a new institutionalization. The aim is to enrich the fruits of foundation with a wider spectrum and open its doors to new scientific confrontations and means with an institutionalization in the name of a university while maintaining its march towards the foundation’s mentality and principles. The mission is to represent the universitary education in Turkey, spreading from madrasa to darulfunun, and to today’s university, yet still striving to find its idea/ideal in its most meaningful form. stanbul Şehir University, which aims at contributing to the production and dissemination of heuristic information met its first students in 2010- 2011 Academic Year, with its unique, participatory, universal and liberal perspective and flourishing team. İstanbul Şehir U​niversity continues its activities in Altunizade East, Altunizade West and Altunizade South Campus, under the roof of 6 colleges and 3 graduate schools.